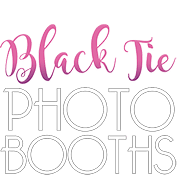 Looking for a photo booth for your event?? Find out more information below! You can also email us at the bottom of this page! All packages include a photo booth attendant to assist in entertaining your guests. Shoot us an email here and we will reply to you soon, to answer your query!